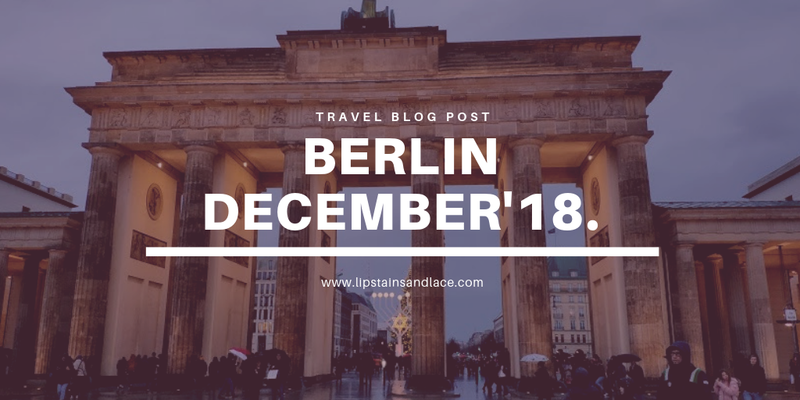 Home airbnb berlin food germany travel Travel Post - Berlin December 2018. 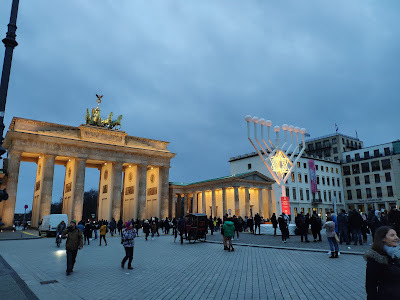 Travel Post - Berlin December 2018. 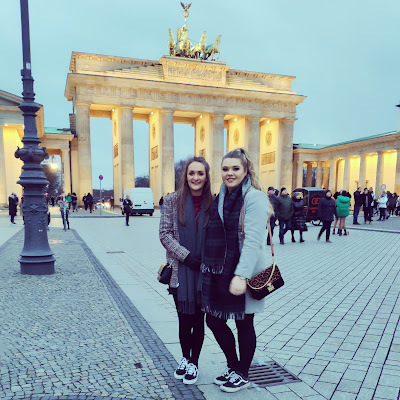 So this post is very different to what I'd normally post but I wanted to start blogging about any trips that I go on, not only to give you all recommendations but for something I can look back on memory wise too. At the beginning of December myself and 4 of my friends travelled to Berlin for a pre Christmas holiday. 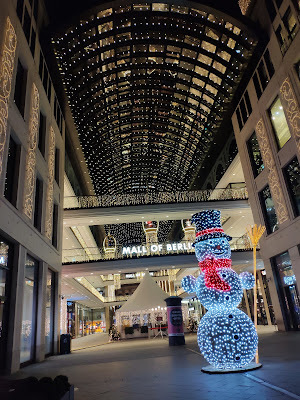 Known for it's Christmas markets or Weihnactsmarkt around that time of the year we knew everywhere would look amazing with all the Christmas lights! 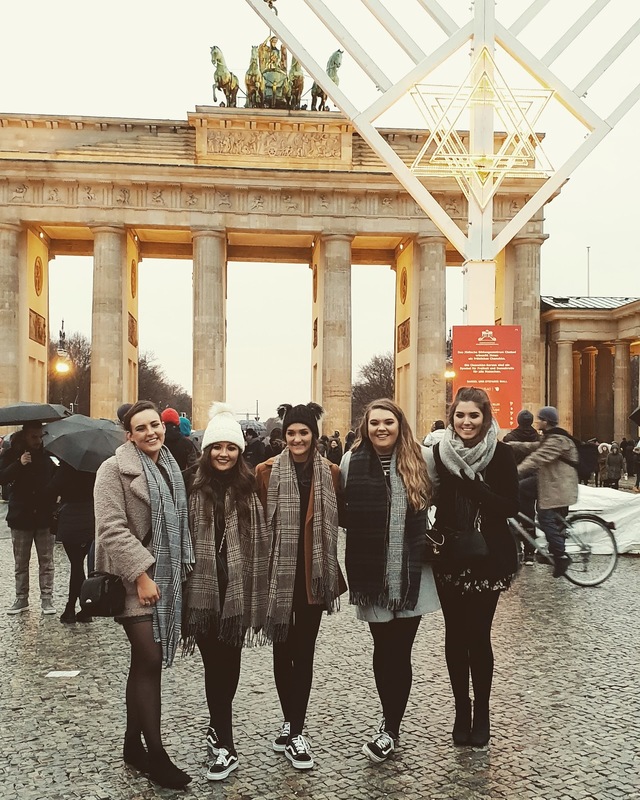 One of the girls booked an apartment on Airbnb which looked amazing in the photos but we honestly couldn't believe our luck when we got there. The apartment is located in Potsdamer Platz and is actually part of the Mall of Berlin which has about 300 stores, with plenty of places to eat/drink as well as an Aldi supermarket downstairs which was so handy to buy snacks. There was 2 bedrooms which had a king sized bed in each and then there was a couch that converted into a bed in the living area (which was surprisingly comfortable). The apartment was so clean and modern and was in such a fantastic central location. There was a subway station and bus stops just outside the apartment so if you needed public transport it was very easily accessible. Because there was 5 of us we just ended up taking taxis everywhere because it worked out almost the same as public transport would have (the MyTaxi app was a godsend while we were there). 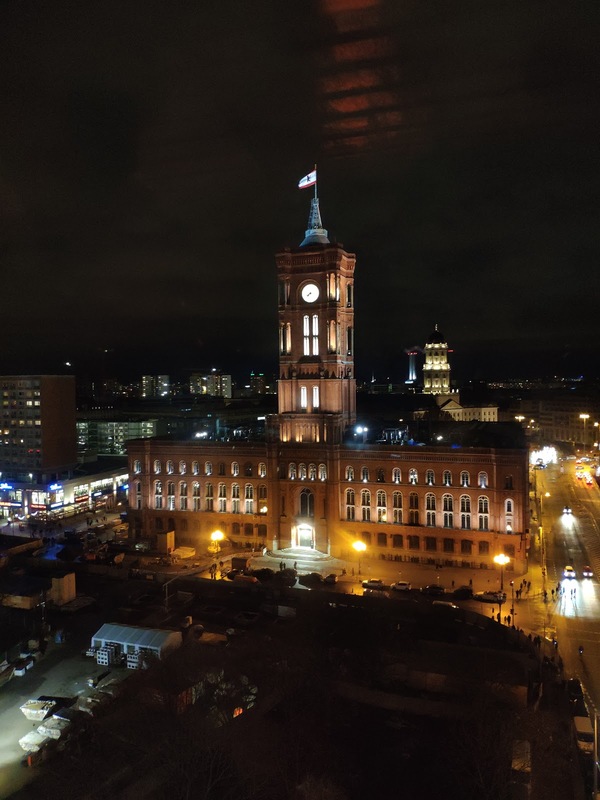 Where we stayed was also really close to most places we wanted to visit - we could actually see the Reichstag and the TV Tower from our living room window! The Brandenburg Gate, Holocaust Memorial, Reichstag and Potsdamer Platz Christmas markets were all within walking distance. 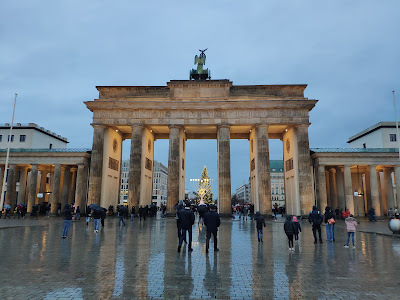 Because Brandenburg Gate was so close to where we were staying we ended up passing it almost every day of our stay so my camera album is pretty much just full of pictures of it because it's just so beautiful to look at! 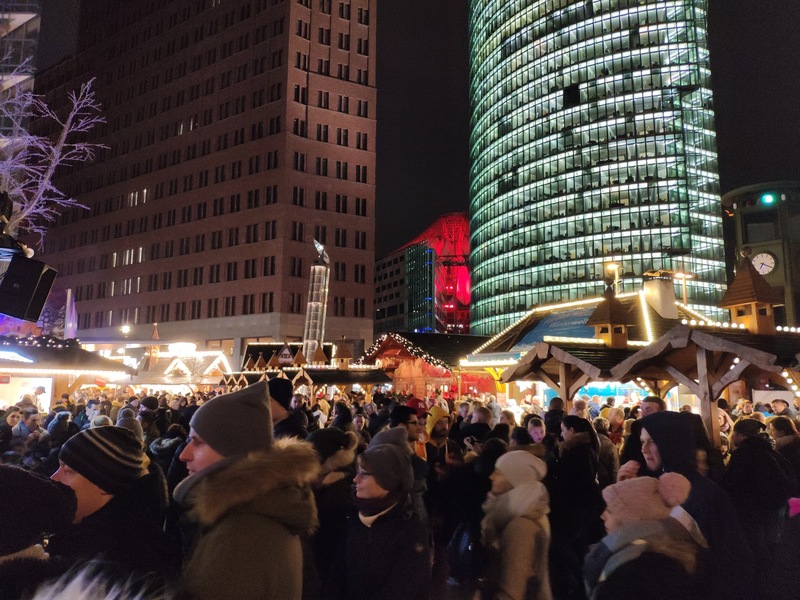 The first day we were there we took a visit to the "Winter World" Christmas market at Potsdamer Platz which was about a 5 minute walk from our apartment. It's hard to miss this one because it has a huge slide that you can slide down in a tire, although I didn't go on this myself some of the girls went back a number of times to go on it again! This market had a cute stall that sold amazing waffles btw, but I ate them too quick every time to get a pic! The same day we went to the Weihnactsmarkt in Alexanderplatz which had a lot more to offer. 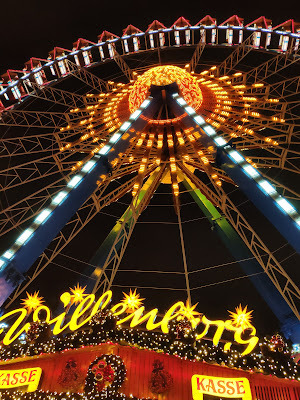 There was much more stalls than there was at Winter World and this Christmas market had some big attractions like an ice skating rink and a huge ferris wheel. 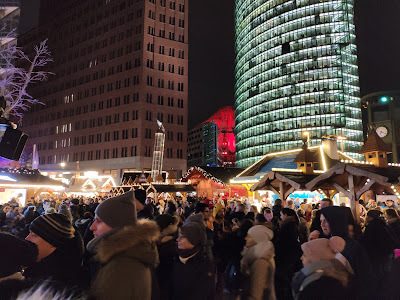 After we had a look around Alexanderplatz market we went to a nearby cocktail bar called Cancun (which would definitely be a good place to go if you wanted to chill with a few drinks after shopping). On our second day in Berlin we went on one of the hop on/hop off bus tours which I thought was actually worth the money because our ticket was valid for 24hrs meaning we could get on the bus at any of their stops (a bus arrives at each stop every 15 minutes) and go to the other end of the city all included in our ticket price. 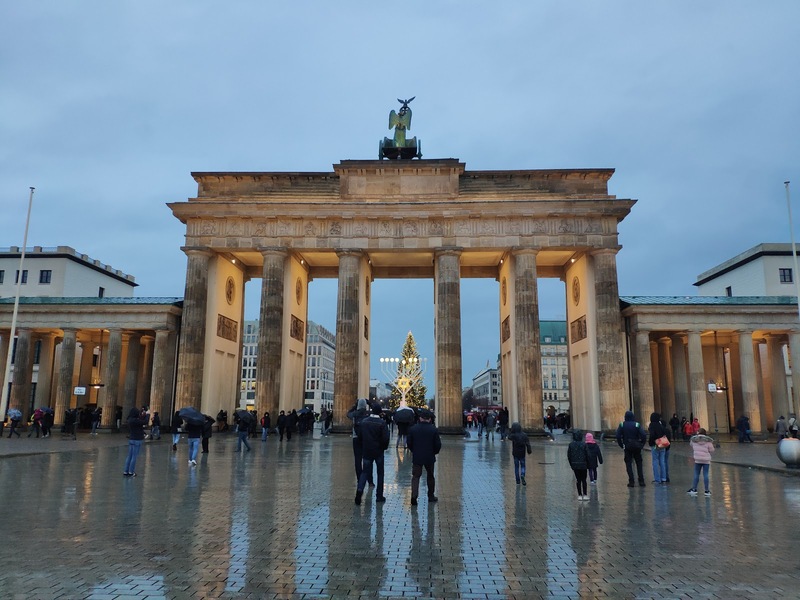 We got to learn a lot about the cities history and got to see lots of attractions that we didn't think we'd have time to. 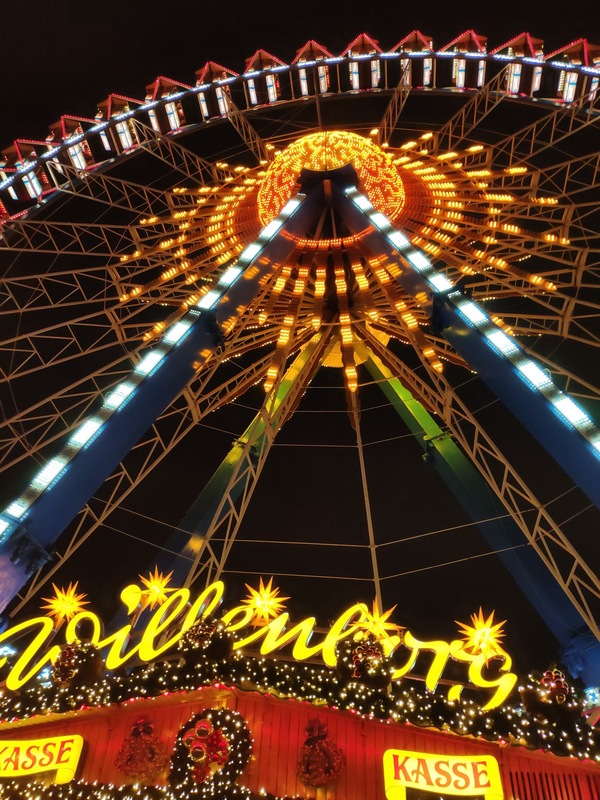 I think the tickets were €20 for the tour for a 24hr pass which was amazing value since most of the attractions I found were free. 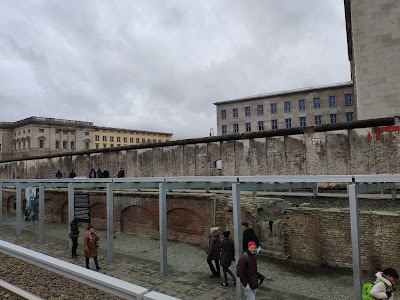 One of the stops that we made on the bus tour was to the Topography of Terror which was the home to the central institutions of Nazi persecution and terror – the Secret State Police Office with its own “house prison,” the leadership of the SS and, during the Second World War, the Reich Security Main Office between 1933 and 1945. The site is now a museum and has so many different aids to help you find out more about the story, inside there are a number of displays of images that you walk around almost like a maze to learn the history in the right timeline. There was also video and audio stands that played videos that you could watch and listen to in order to hear more of the story. Although there is a lot of reading included in this exhibit I really enjoyed it and found it very moving reading the history of the war. 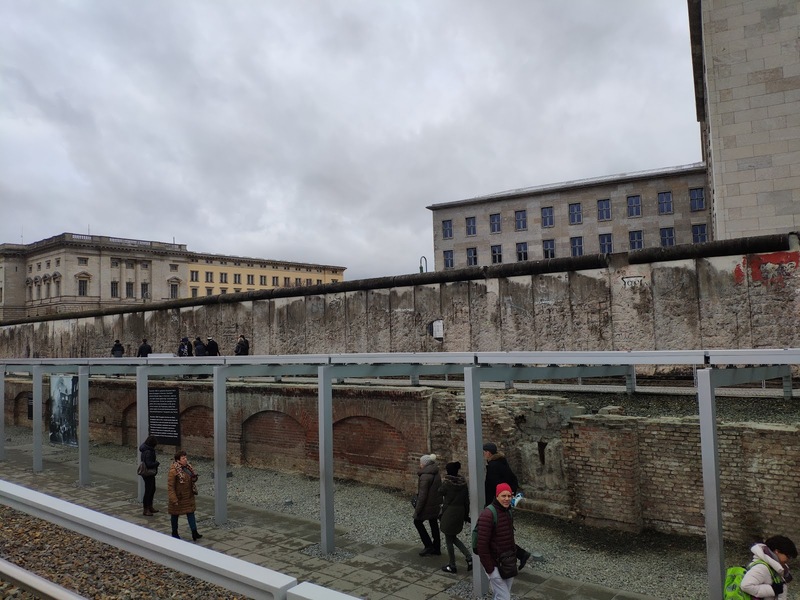 The outside area also has some exhibits to view and includes a very large section of the old Berlin wall. The exhibit is also completely free of charge so definitely worth a visit if you're ever in Berlin! Our dinner on the second night was amazing so it definitely deserves a mention. For dinner we found a Mexican restaurant called Que Pasa not far from Potsdamer Platz. The menu had us all drooling so we decided to eat there and it definitely didn't disappoint! 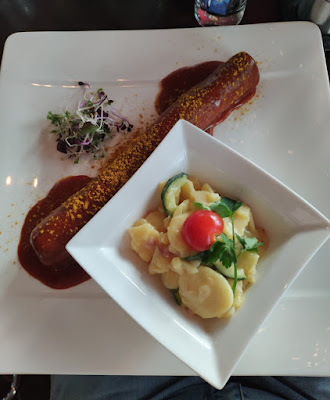 Our final day in Berlin was dedicated to brunch in the revolving restaurant inside the TV Tower/Fernsehturm. 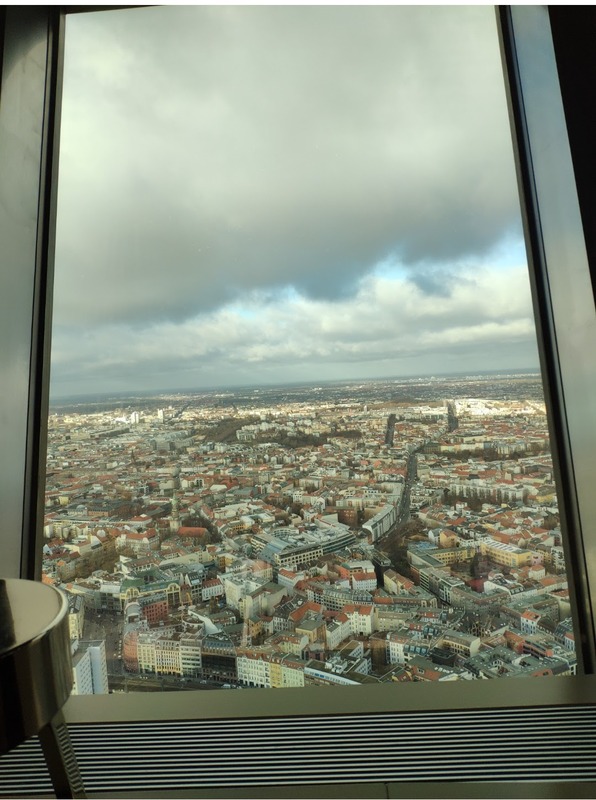 We booked our tickets in advance which were €24.50pp, this included fast track access to the sphere restaurant, a window seat inside the restaurant and access to the observation deck after our food. 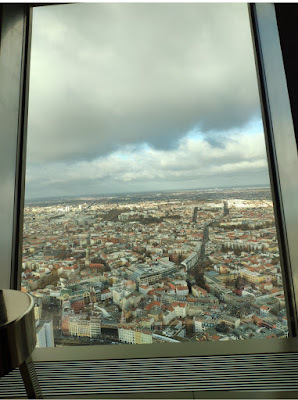 Standard tickets for access to the observation deck are €16.50pp, so for the extra couple of euro I would definitely recommend booking a table in the restaurant. 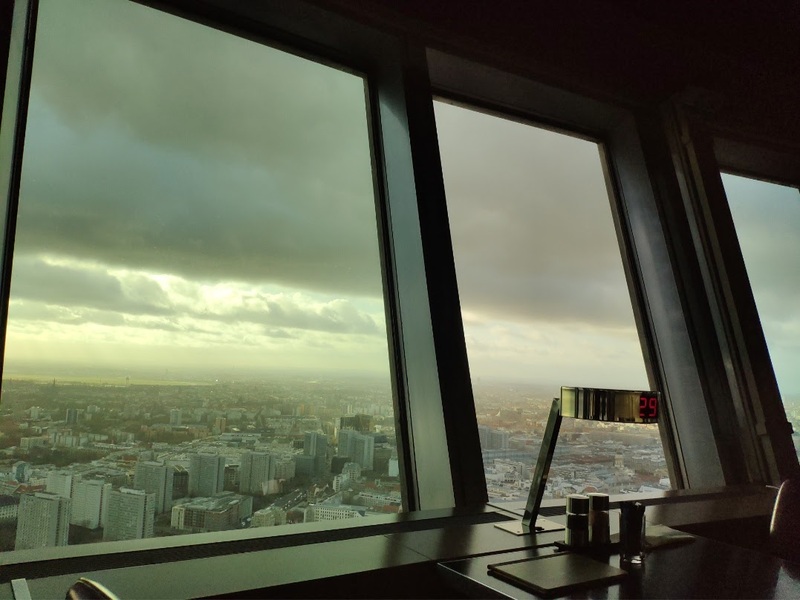 The observation deck was super packed and busy when we were there so with our tickets we were able to sit back, relax and enjoy a 360 view of the city while we enjoyed our food. 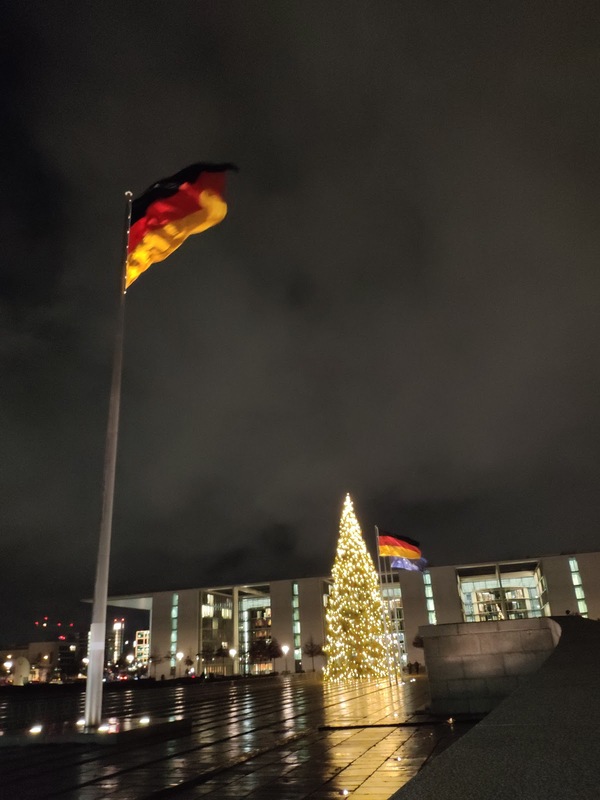 If you're going to Berlin I definitely recommend booking in for a meal at the sphere restaurant because it really is an amazing experience and definitely worth the money! After brunch we had a roam around the shops in Alexander platz, there's so many to choose from - especially so many shops that we have in Ireland so it was nice to have a bit of familiarity (we found Penneys so we were delighted with ourselves). 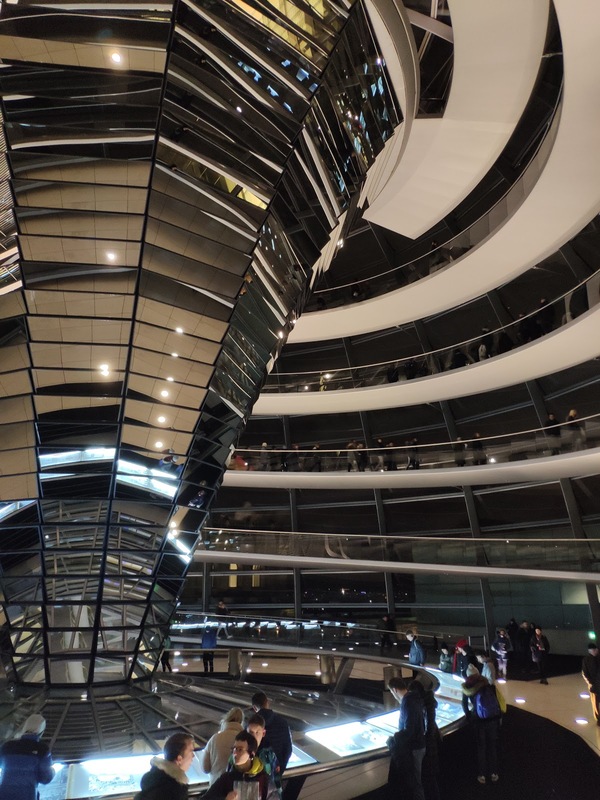 We also attended the Reichstag building on this day which is the seat of German parliment. We didn't realise before we tried going but you actually have to book yourself in on a timeslot to gain access to the building, luckily we tried going the day before so were able to get tickets for our last day. 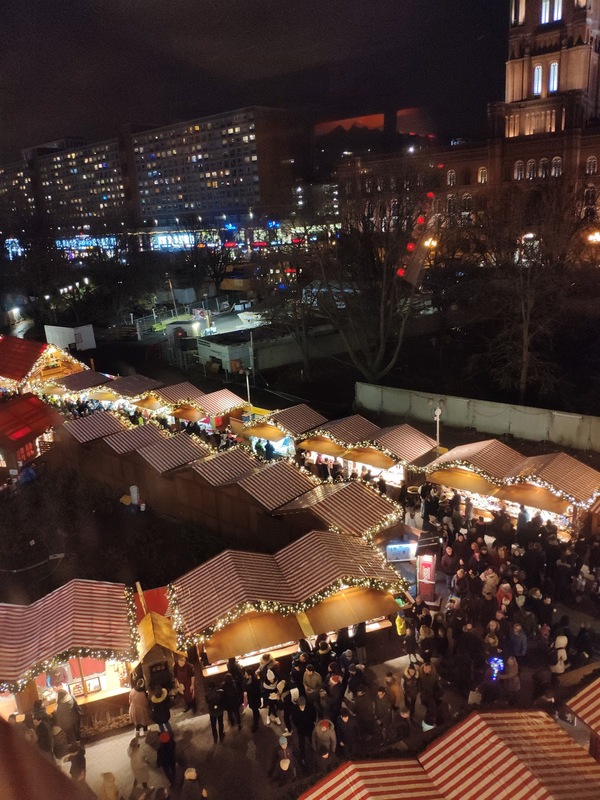 You can book your tickets online or there's a kiosk just across the road where you can register. On registration you much give your name, DOB and show a form of photo ID (which also must be taken to your appointment slot). Once you gain entry on the day that your reservation is for, you need to present your ID and go through a security check before accessing the building. 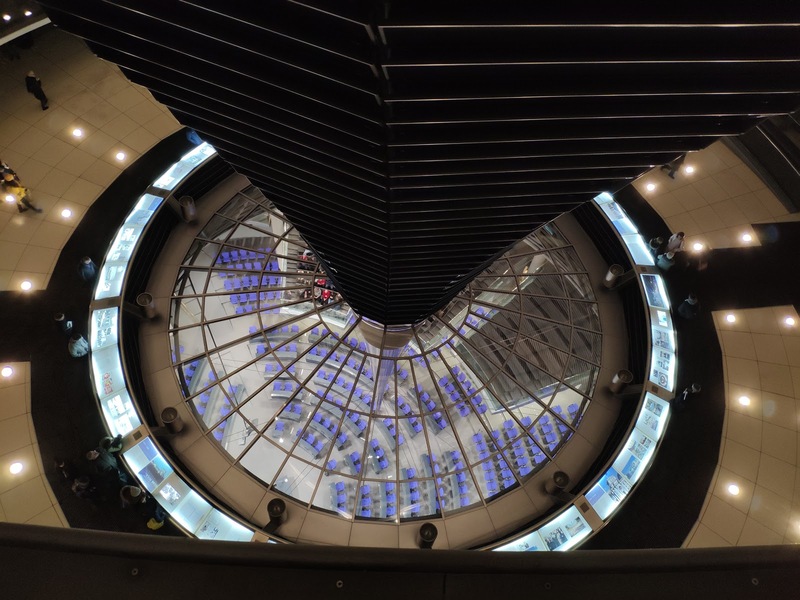 The building itself is gorgeous and has some stunning architecture but it was one of the 'meh' moments of our trip. It is worth a look for the view though! I would definitely go back to Berlin at some stage because I know myself that there's still so much of the city I haven't seen because it's so huge, but I'll save that for another trip in the future. The video below shows all the pictures/videos of what we did on our trip so be sure to watch that if you want a more detailed look. The next trip that I have booked is Amsterdam in February so if you have recommendations of places to eat/see whilst I'm over there please let me know! 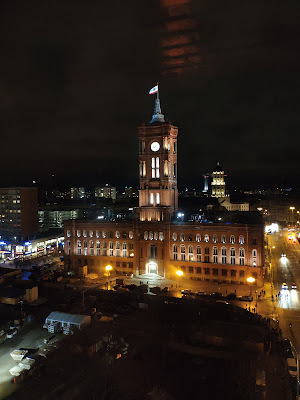 As always thanks so much for reading, I hope you enjoyed this post!